Web Exclusive: Ouch! 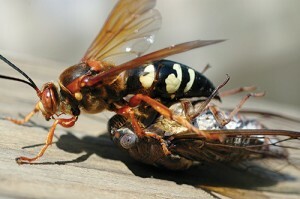 Stinging Insects! How many are there?